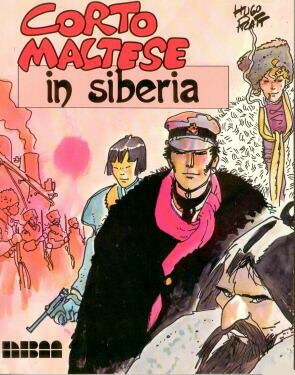 Corto Maltese in Siberia is one of the richest, plot and character-packed stories Hugo Pratt ever produced, an exercise in restraint drawn entirely in four strip pages, with no big splash pages. 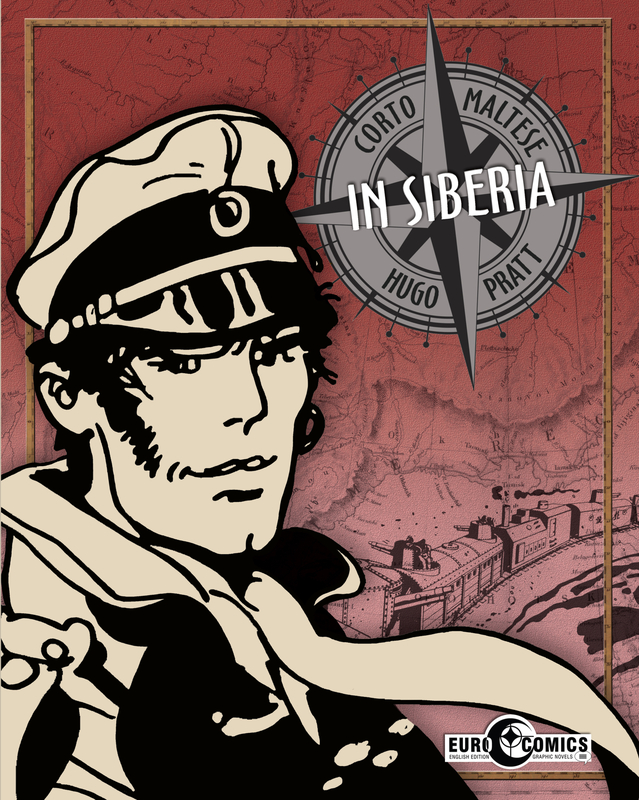 Set, as so many Corto Maltese tales are, at a time of conflict and in a place where cultures meet, a range of privateers, aristocrats and soldiers (some of them, including the ‘Mad Baron’, based on real-life characters) are all out to find the location of an armoured train filled with gold they believe is somewhere in Manchuria. Against a background of red and white Russians fighting each other, Japan propping up puppet generals and Chinese secret societies fighting themselves and the authorities, Corto and his old frenemie Rasputin are set on the trail of the gold by the Red Lanterns, an all-female Chinese gang led by the redoubtable Shanghai Lil. The story opens with Corto talking to Bocca Dorada or ‘Gold Mouth’, an ancient voodoo seer he meets in various guises throughout his adventures – or perhaps he dreams himself from Bocca Dorada’s house in Venice to a meeting with a Hong Kong triad leader on his way to Siberia. 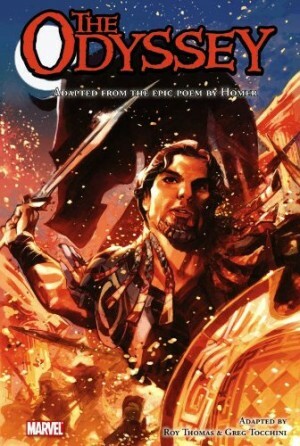 From philosophical musings, the story quickly moves to adventure on the high seas, as Corto and Rasputin are set upon by the crew of their junk. Corto appears to be the only survivor when the boat is wrecked. Picked up by an avaricious and sadistic Chinese General he’s released in the hope that he will lead the Chinese to the gold. In Shanghai Corto runs into a US Major in a sauna, who tells him about the romantic White Russian Duchess Marina Seminova, her train full of imperial gold and her murderous band of Cossacks, and takes Corto into Manchuria. Soon the conflict over the train escalates as more and more parties become involved, culminating in a terrific train battle. There are no good guys in the world of shifting boundaries and allegiances that Pratt creates; some are just a bit better than others. 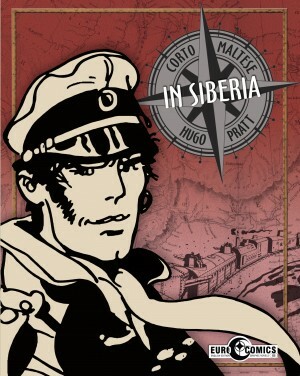 The appeal of his wandering Venetian sailor, Corto Maltese, is that his motives and actions are never predictable. He’s a super-adventurous everyman, capable of love and kindness, equally capable of killing and double-crossing, adhering to his own barely perceptible moral code as he navigates a world that is changing rapidly. 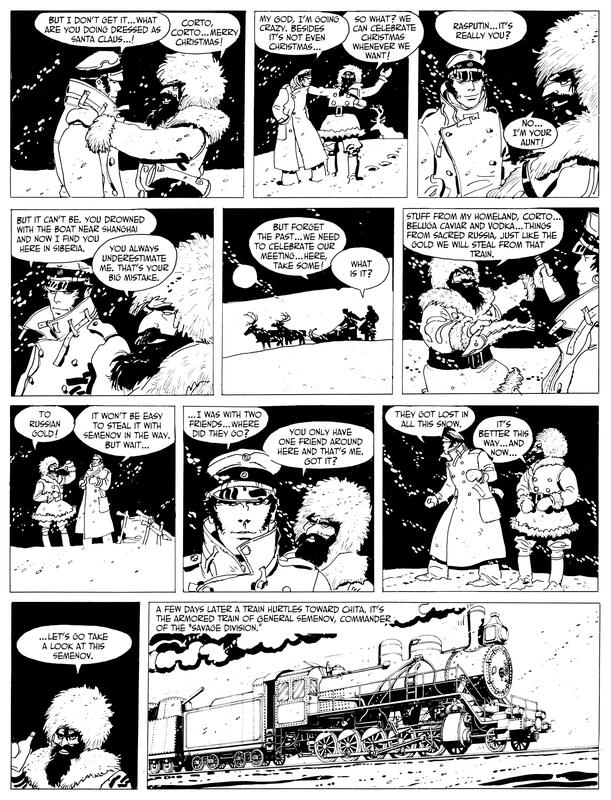 Corto is surrounded and allies himself with equally amoral characters whom Pratt creates with just a few lines of dialogue. Pratt makes the action sequences work precisely by squeezing them into these panel constraints. The barren landscape is drawn in stark black and white, with heavy spotting of blacks, and line so bold and thick it looks like it’s drawn with a marker pen. 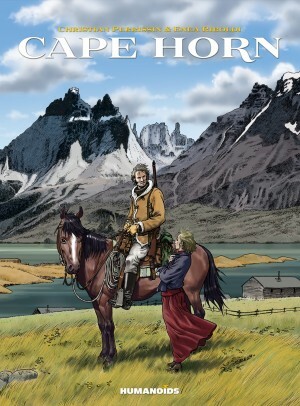 The story itself is told almost entirely in dialogue, except for a handful of geographical statements to help you keep track of the various parties steaming along the tracks and marching through the harsh terrain, and a final address to the reader. 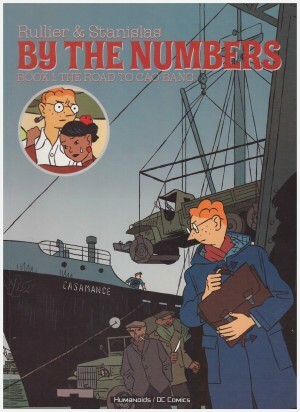 That’s 100 pages in which the creator has no need to explain anything, lay out his characters motivations, introduce anyone or fill in any background information. All of that is accomplished in scattered dialogue, even though there are dozens of major characters to deal with. 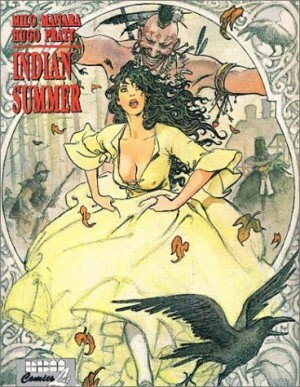 It’s a rollicking, exotic adventure story displaying just outstanding storytelling throughout.